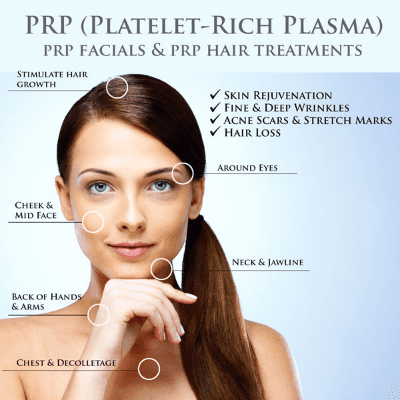 We offer the following hair services: Platelet Rich Plasma (PRP) Therapy is a treatment derived from a person’s own blood platelets to enhance new hair growth as a stand-alone treatment or to improve the recovery and results of hair transplant surgery. 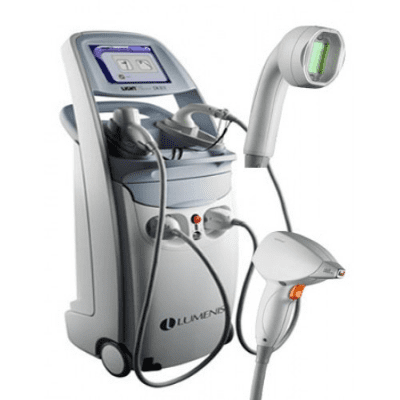 Laser Hair Removal: AllYou Medical Spa offers the state of the art LightSheer Duet by Lumenis, enables you to treat backs and legs comfortably in only 15 minutes, making hair removal profitable without anesthetics and gels. Thinning hair and receding hairlines can be devastating to both men and women because a full head of hair is associated with vitality and attractiveness. But the fact is about 40 million men and 21 million women suffer from baldness or thinning hair. Fortunately, hair transplantation techniques have reached an advanced level which mean procedures are minimally invasive and can be carried out under local anesthesia with no sutures or linear scars. You don’t have to have the plug look or a long scar in the donor site. The results are completely natural and long-lasting. The IPL mode uses a continuous cooling system to keep patients comfortable during their treatment. This laser is proven effective at minimizing the appearance of uneven pigment, skin tone, unwanted hair and vascular lesions. The ResurFX mode uses a non-ablative laser to stimulate collagen below the skin’s surface and correct the appearance of uneven pigmentation, age spots, dark spots, wrinkles, acne scars and uneven texture. The YAG mode uses pulses of energy to treat vascular lesions, spider veins, and even wrinkles. Unlike any other system on the market, the M22 IPL Laser offers the ability for patients to tailor their treatment to a variety of skin care needs with one visit and treatment system.